Building homes in the Philippines is getting expensive. 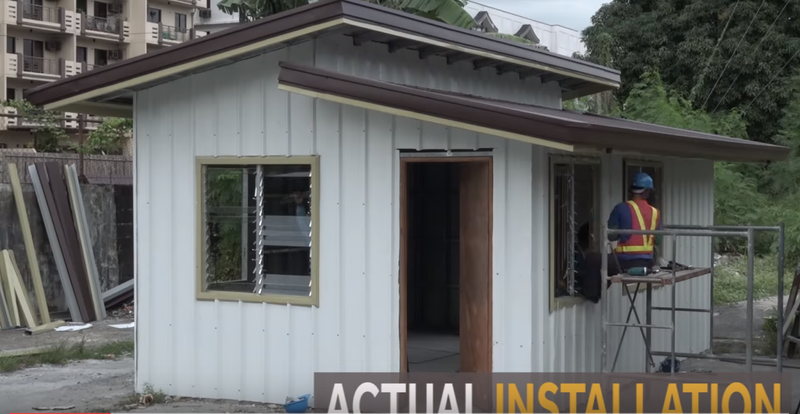 Applying for a housing loan, or home loan with banks and other housing agencies is tedious and requires a lot of documents, takes a lot of time for requirements and processing. 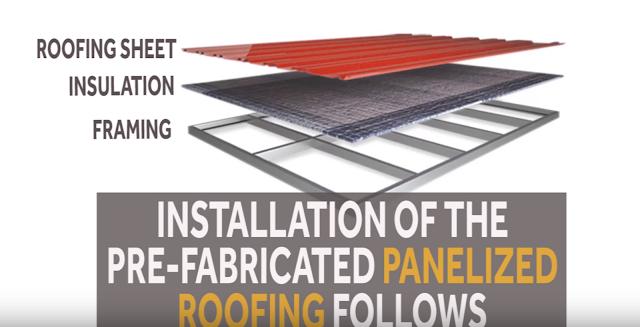 We invite you to look at the project of the roofing company and a home designer too. 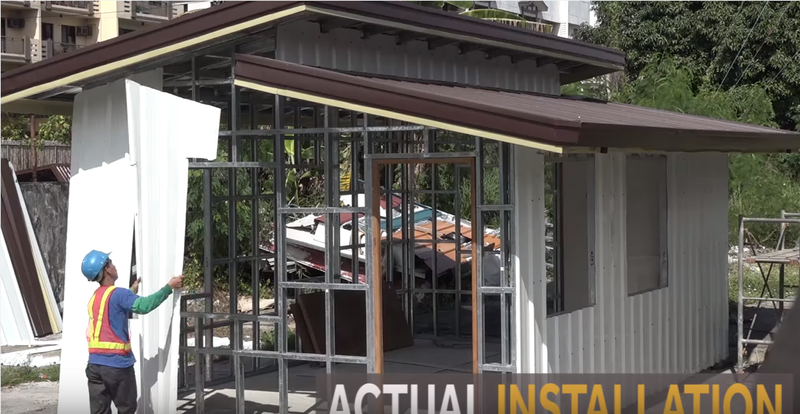 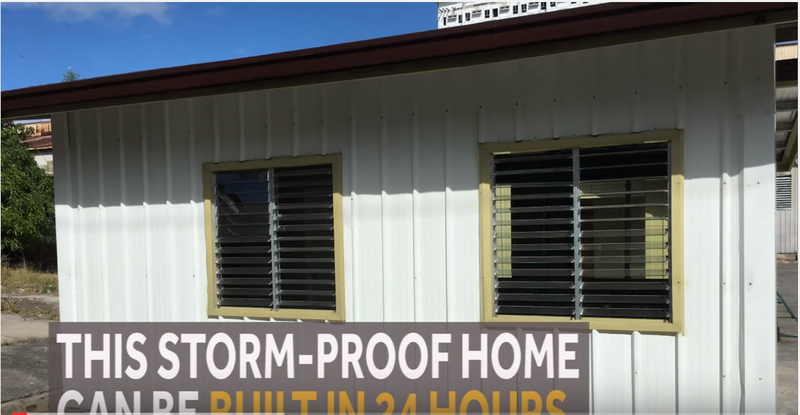 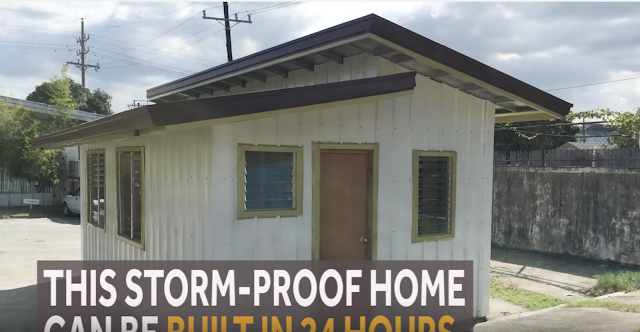 For only P145,000 you get a 24square meter home that is storm-proof! 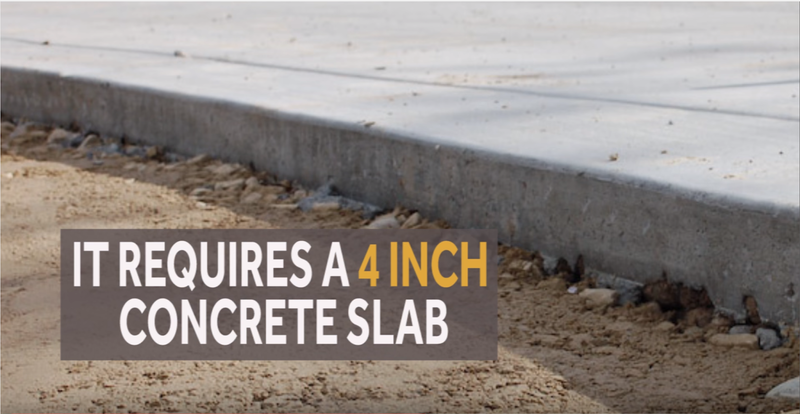 Built in only 24 hours! 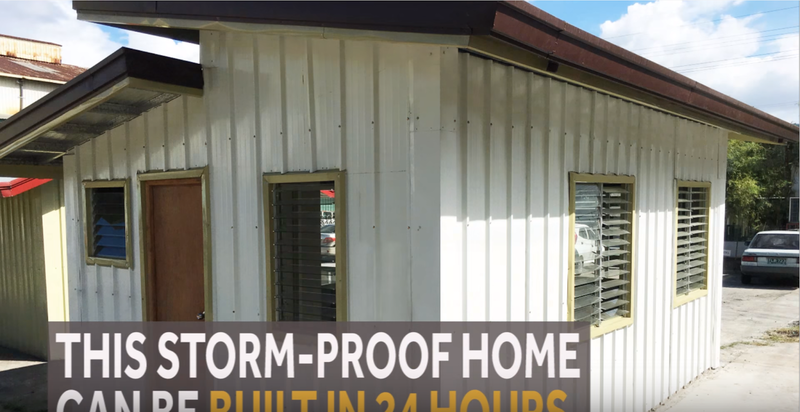 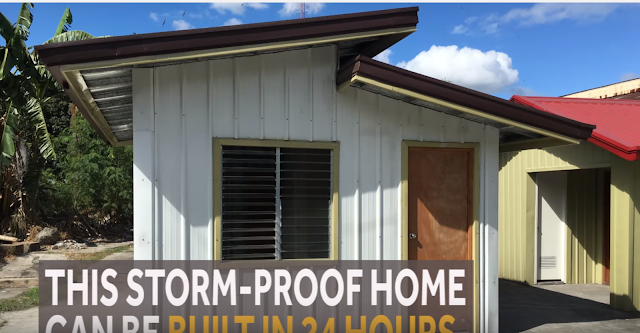 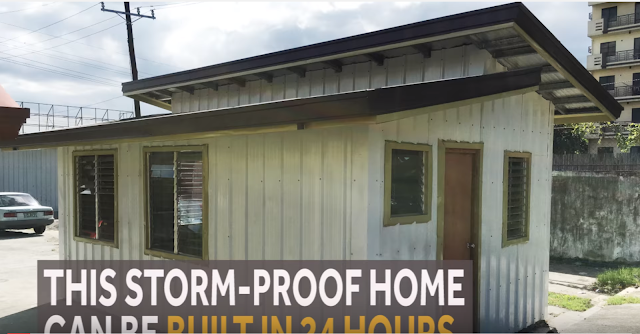 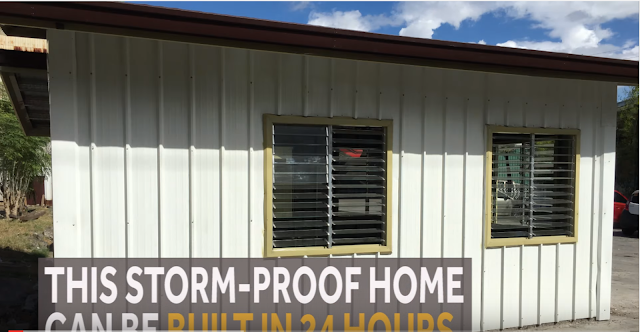 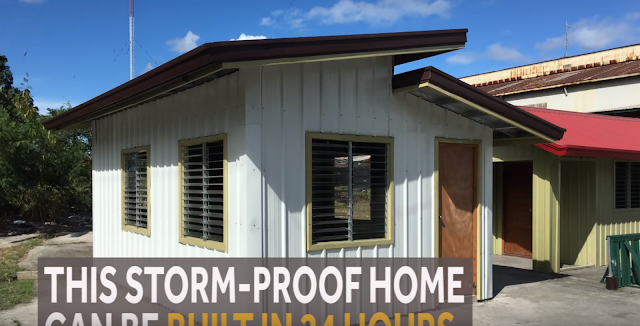 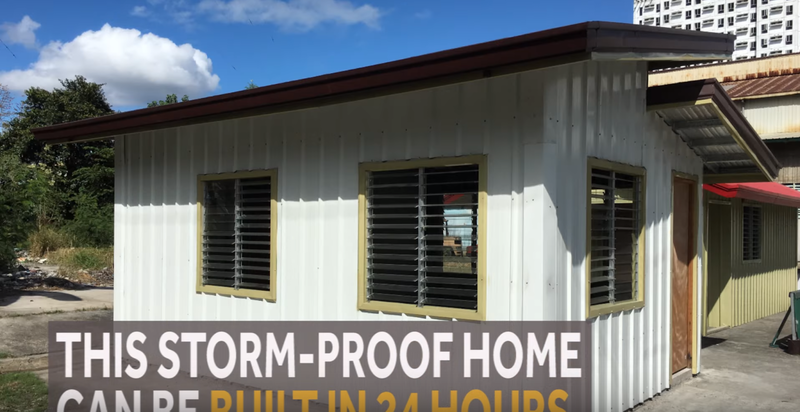 This claimed storm-proof house is like a modern house design ideal for Philippines and can withstand up to 250kph winds. Let's have a house tour below. 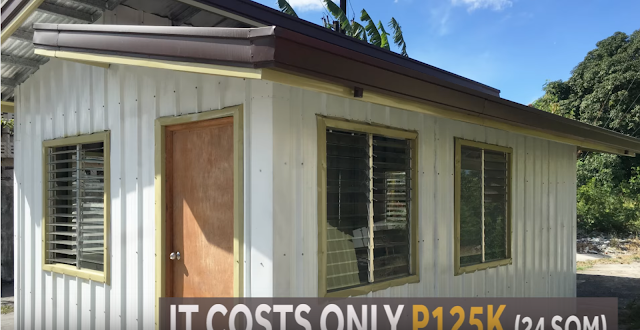 WHAT IS INCLUDED IN THE P145,000 PACKAGE? 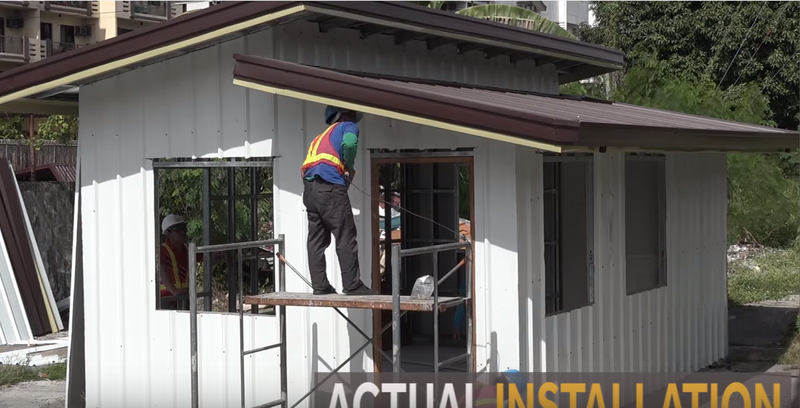 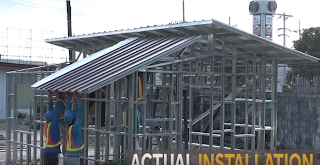 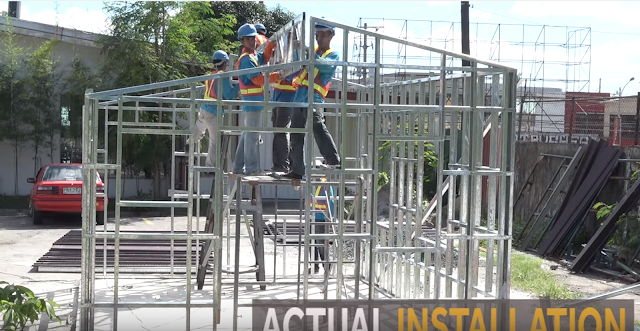 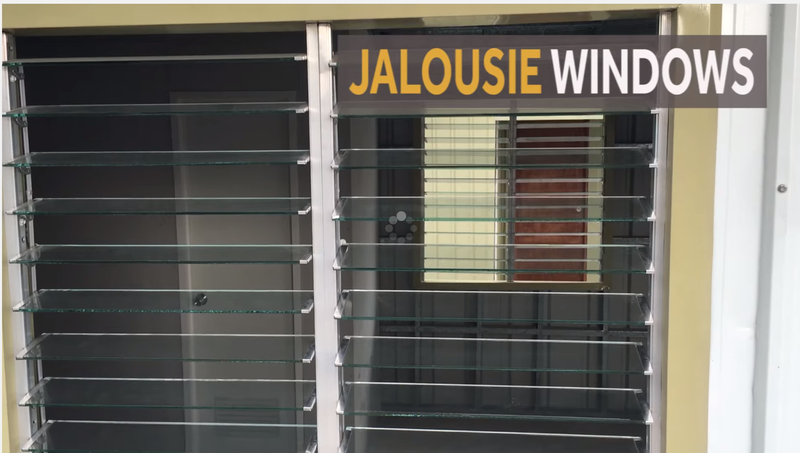 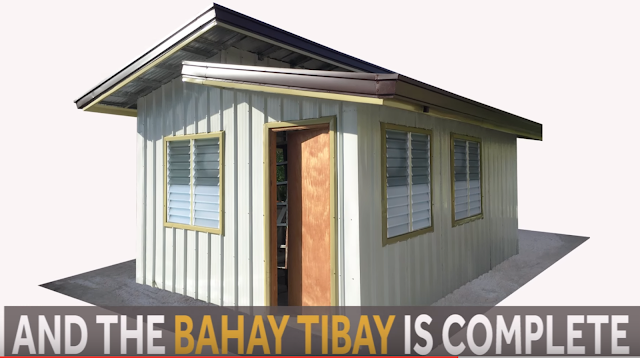 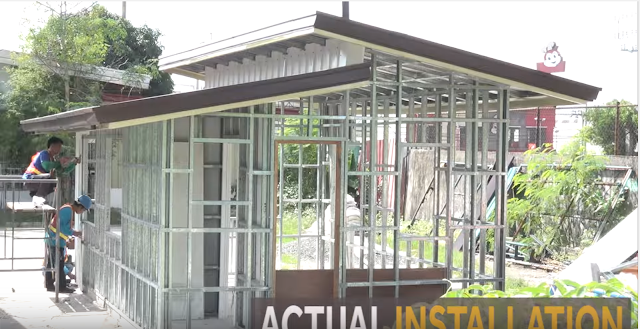 This pre-fabricated house design for you is free for delivery within Metro Manila and will also be available to Visayas and Mindanao with extra delivery charges. 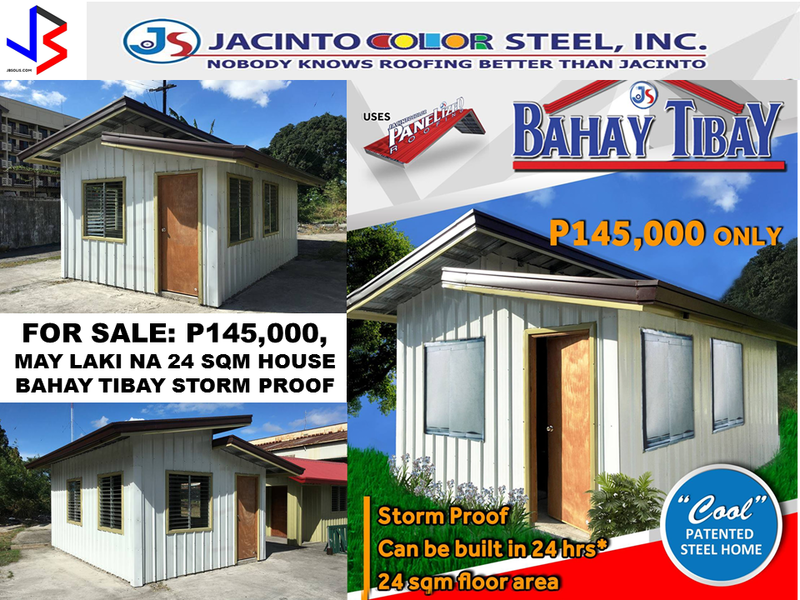 STORM AND TYPHOON RESISTANT, EARTHQUAKE RESILIENT and FLOOD PROOF MONOLITHIC HOUSES FOR ONLY P320,000?